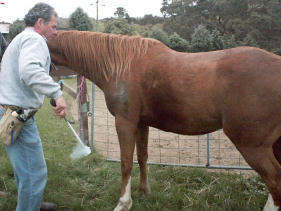 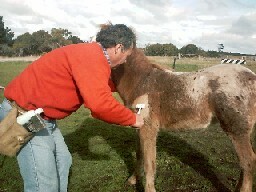 Tony Carter-Smith applies a brand to this Appaloosa Foal. 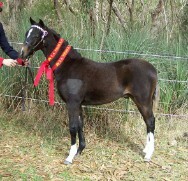 Owned by Jessica Herring of Wadelee Pony Stud, Mt. 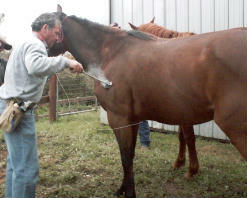 Gambier SA. 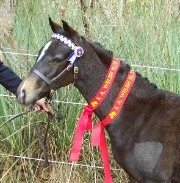 Photo taken at HollyLodge Thoroughbreds, Avenel, Victoria.